Our first look at the numbers for the 1970s-2000s. Can you believe next week this all comes to a close? It seems like it’s been forever and really it’s taken the whole summer to find our leading man. We currently have a front-runner whose building a fortress around himself with the numbers. It’ll take a pretty big burst of energy to unseat this guy and whoever wins will have a tough time against Mr. Cary Grant! Let’s look at the numbers as they stand right now! 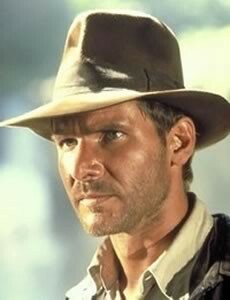 Currently in the lead with eight votes, a little under half the total votes, is Mr. Harrison Ford. Ford continues to be one of the most vocal contenders we have, I’ve gotten a slew of comments rooting for him more than any other actor in the tournament save for Cary Grant. Again, it’ll take a pretty hefty push by our second place winner to beat Ford but there’s still plenty of time for an upset. 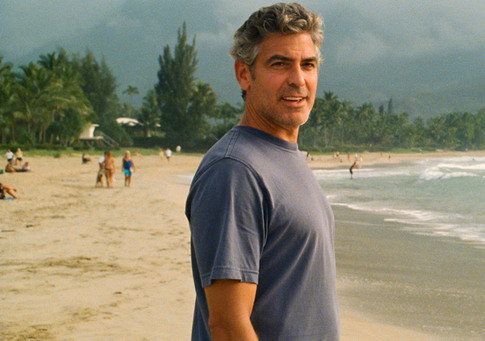 Coming in second with four votes is George Clooney. Clooney dominated during the 2000s but here he’s got a pretty big chunk to make up for if he wants to unseat Indiana Jones. 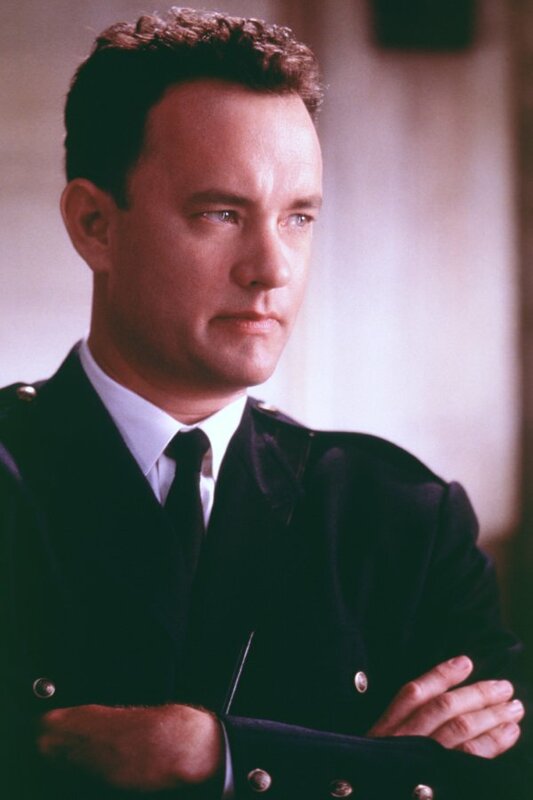 Third place with three votes is Mr. Tom Hanks. Hanks was an upset in the 1990s as I really didn’t think he’d sail away with the lead but it seems he’s falling short against the two heavyweights ahead of him. 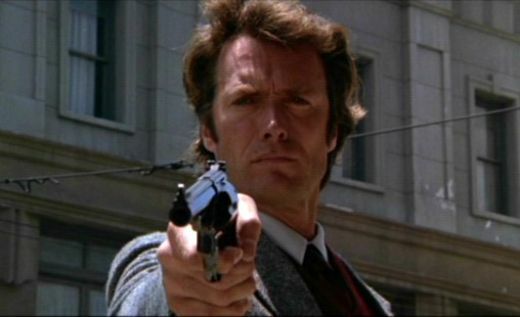 And coming up right behind Hanks is Clint Eastwood whose only managed to secure two votes. We’ll do a final check on the numbers Thursday. Until then, keep voting! I voted for Eastwood. If we’re looking at the entire run of 70s-00s, he’s hard to beat. That Eastwood, I’m really bad at picking winners in this tournament.